Nintendo has released a new video detailing new content heading to Super Smash Bros. Ultimate. The first part of the video revealed more details on Persona 5 protagonist, Joker. Joker will have two different outfits, his Phantom Thieves outfit and Shujin Academy uniform. He will come with 11 different music tracks, 5 from Persona 5, 3 from Persona 4, 2 from Persona 3 and a new arrangement for “Aria of the Soul.” Joker will also come with a new stage, Mementos, and have his own route in Classic Mode. 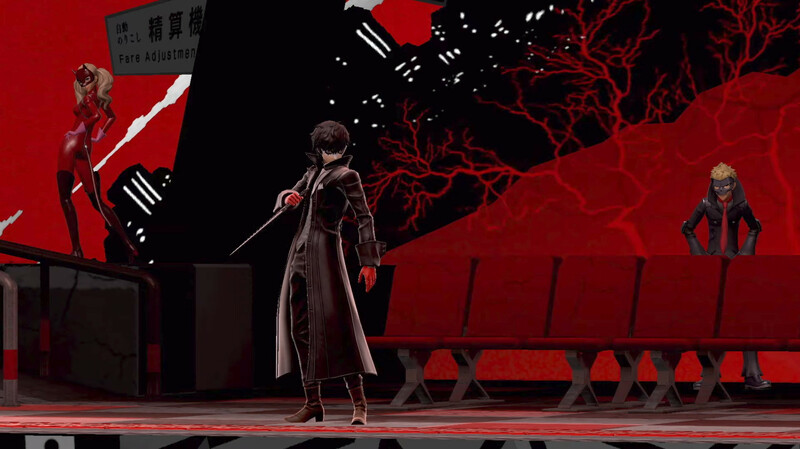 The color of the Mementos stage will change and the victory scene will also differ depending on the Persona track playing at the time (i.e. red for Persona 5, yellow for Persona 4, blue for Persona 3). Other members of the Phantom Thieves may also show up while playing in the Mementos stage. A Mii Fighter’s Outfit pack will also be coming which adds outfits from Persona 5, Persona 4, Persona 3 and Sonic the Hedgehog. Version 3.0 details were also revealed for Super Smash Bros. Ultimate. 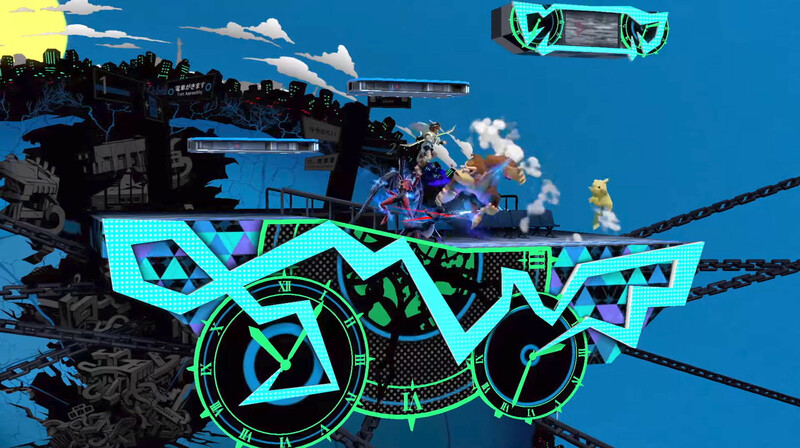 This update adds a stage builder, video editor and integration with Smash World. Smash World is available in the Nintendo Switch Online app and allows players to look up stages and videos created by others without booting up the game on Switch. You’ll be able to queue downloads from your app and commence the actual download once you boot up the game on Switch. You can check out the 15 minute video showcasing gameplay for Joker and details for the version 3.0 update below. Both Joker and the 3.0 update head to Super Smash Bros. Ultimate on April 17. Joker will cost $5.99 individually and is included with the Fighters Pass DLC.